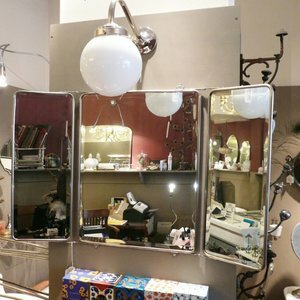 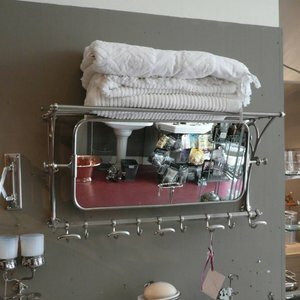 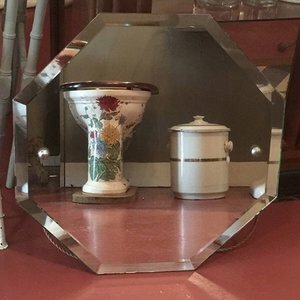 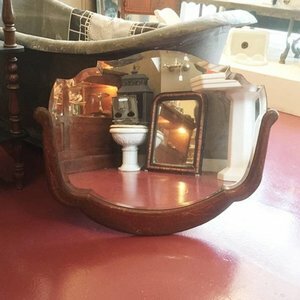 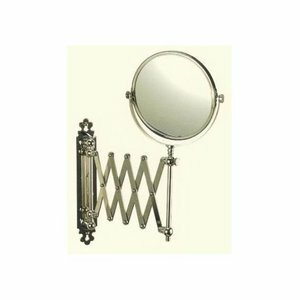 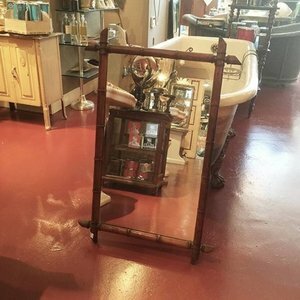 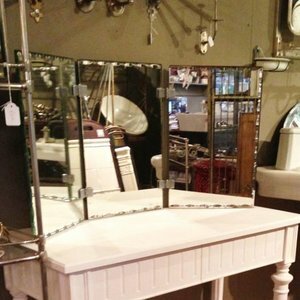 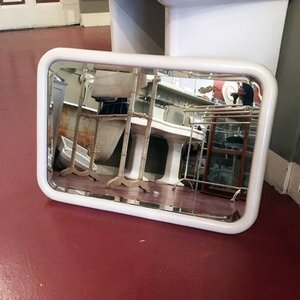 Our collection of antique bathroom equipment for a nostalgic bathroom. 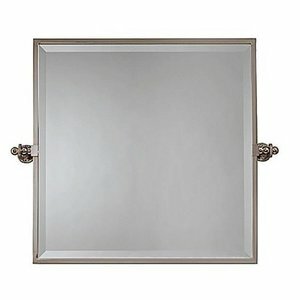 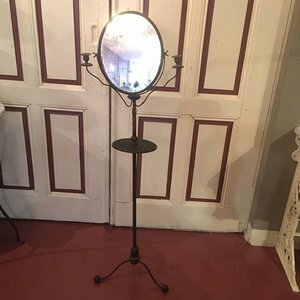 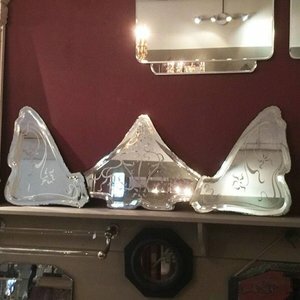 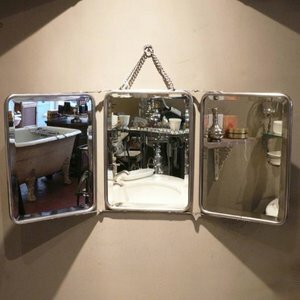 Explore our unique collection of antique bathroom equipment and the most beautiful reproductions. 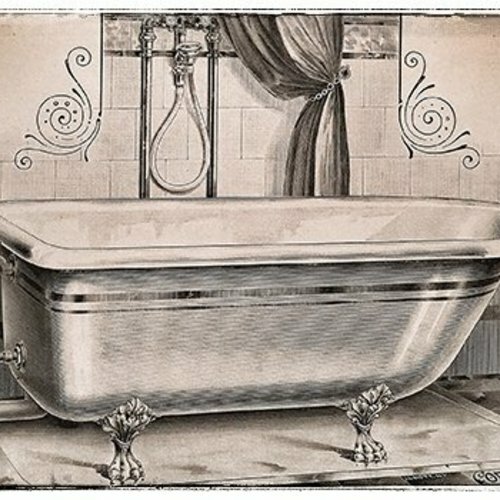 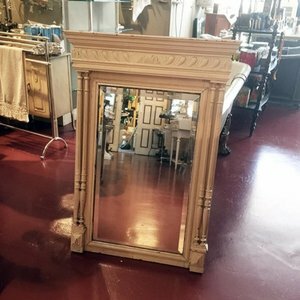 Antique cast iron and enameled roll top baths, brass baths, washbasins on a pedestal or wall mounted on brackets and little cloack room basins. 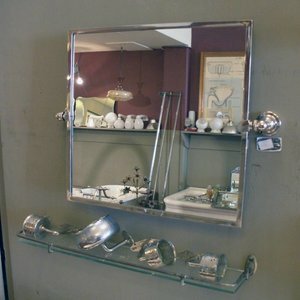 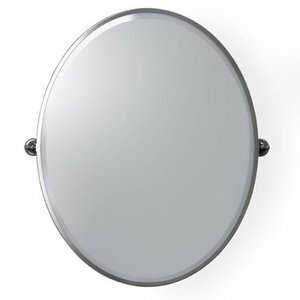 Also you will find a collection of wc pans and toilets, bathroom accessories mirrors and tiles for wall and floor. 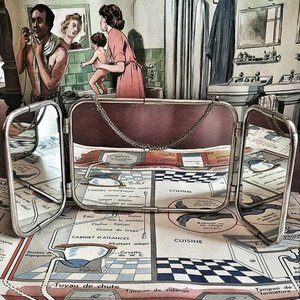 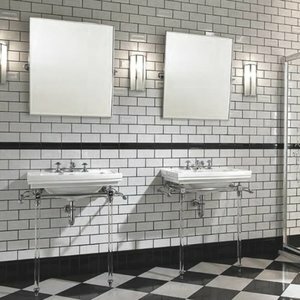 In short: everything you need to design an authentic bathroom with the feel of the past, to restore an old bathroom with original items or to design a whole new and unique bathroom with authentic pieces or with the best reproductions to create a truly unique bathroom that breaths the past, nostalgy and whispers of the industrial era.